Heng Liu is a Junior studying at Wellesley College majoring in Music and Comparative Literature. She is currently doing translations of works between English and Chinese. She is passionate about debate and international affairs. 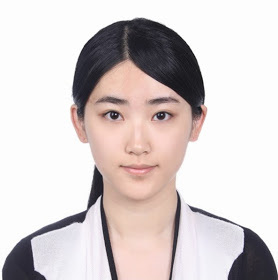 Her future plans include pursuing a PhD program in Comparative Literature, with a focus in East Asian Studies, and becoming involved with global peace initiatives.